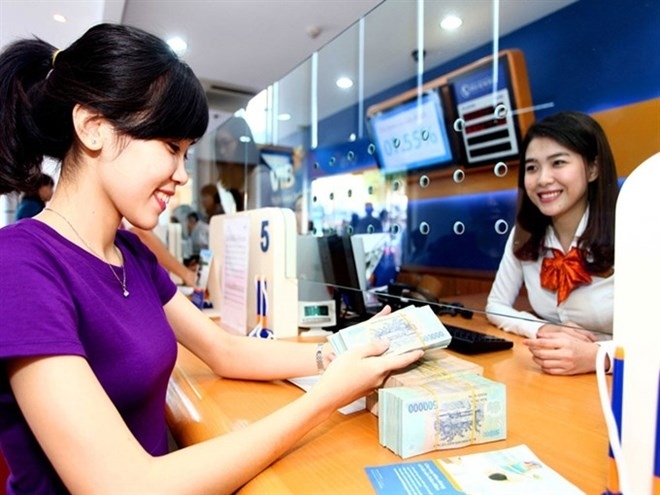 Interest rates for VND deposits would remain stable or even decline over the next few months, analysts from Saigon Securities Inc. (SSI) forecast. The outlook is different to a month ago when most believed pressure from interest rate hikes would occur in 2019 due to high inflation, global tightened monetary policy and the accelerating trade war. However, according to the analysts, things had changed and the predictions for interest rates in 2019 were currently completely different from one or two months ago. Positive indicators in inflation, GDP, trade and foreign exchange last year, had helped reduce the pressure, they said. “With the current context, deposit rates in the coming months will remain unchanged or even lowered,” they said. However, risks from international developments still existed and could change very quickly, so it was difficult to make predictions about the development of the rate in the medium and long term. 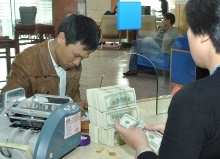 The SSI also reported interest rates for VND deposits remained stable at 4.8-5.5 percent per year for terms of less than 6 months, 5.5-7.5 percent per year for terms of 6 to 12 months and 6.8- 8.0 percent per year for 12 -13 months. In the inter-bank market, the SSI report showed the central bank net injected 66.87 trillion VND (2.86 billion USD) during the two weeks ahead of Tet (Lunar New Year), helping lending interest rates stay at 4.8-5.0 percent per year on the days before Tet when capital demand was high. The overnight interest rate of US dollar loans on the inter-bank market in the days increased by 13 basis points, which was similar to the US Federal Reserve (Fed)’s rate hike. According to the SSI, the Fed won’t be raising rates anytime soon, so the gap in USD/VND interest rates in the local inter-bank market may be narrowed due to the possibility of VND interest rates declining when cash flow returns to the banking system after Tet.